SSIS wins BPCL Kochi contract under EIL – Shree Satyanarayan Industrial Suppliers Pvt. 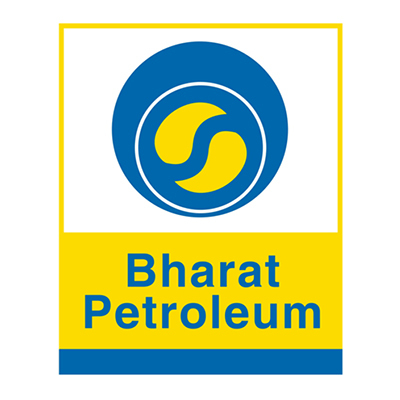 Ltd.
SSIS has won 1.3 million$ contract with BPCL Kochi for supply of various equipments. This contract is scheduled for completion before Dec 2017. The project is under the PMC of EIL.